Product prices and availability are accurate as of 2019-04-18 11:32:25 UTC and are subject to change. Any price and availability information displayed on http://www.amazon.co.uk/ at the time of purchase will apply to the purchase of this product. 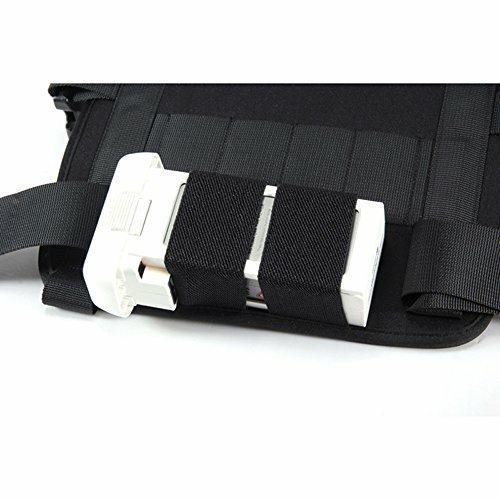 quality ballistic nylon with 9mm padding for extreme durability and comfort. Can storage 3 batteries at the same time. 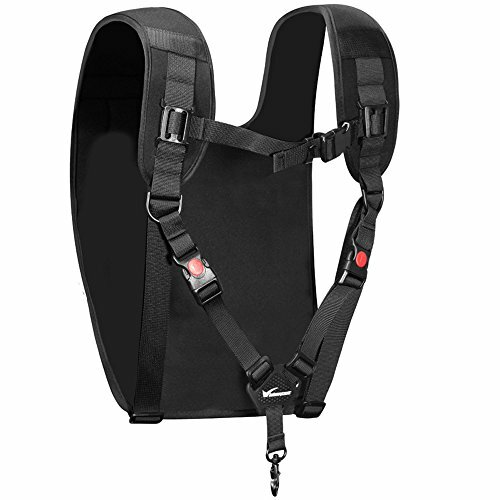 Designed and shaped to fit perfectly around your shoulder. Can carry 1x DJI Phantom, 1x remote controller,1 x battery, 4 x propellers. 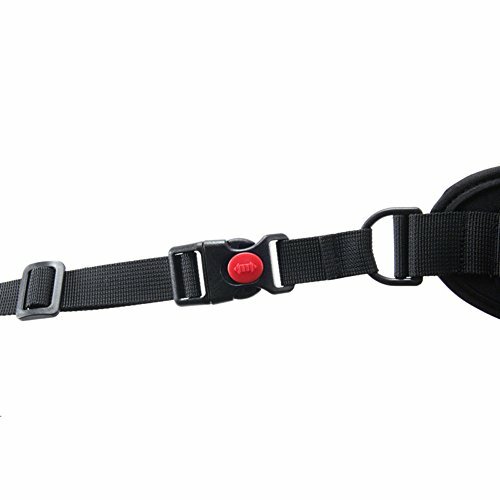 Suitable for short trip outdoor. 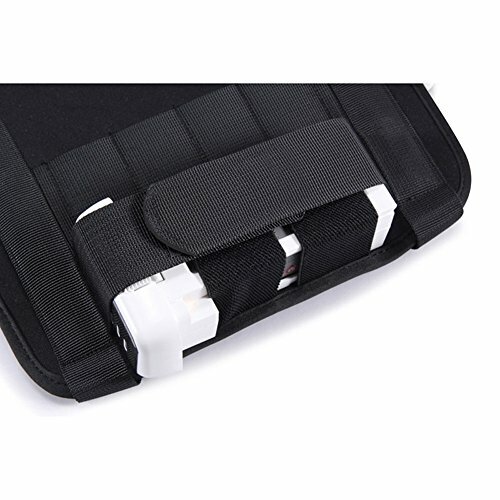 Carry Shoulder Strap for DJI Phantom drone. 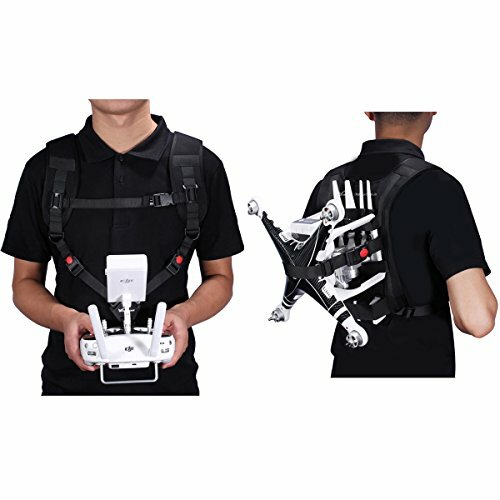 Compatible with dji phantom 1, phantom 2 vision vision+ fc40, phantom 3 (professional / advanced / standard), phantom 4/ Phantom 4 pro (Plus) Designed and shaped to fit perfectly around your shoulder. 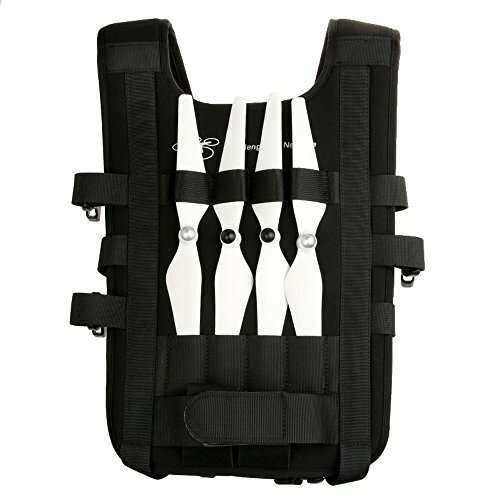 Can carry: 1x phantom drone, 1x remote controller,1x battery, 4x propellers. Size: 250x220x400 (mm),Net weight: 420g.